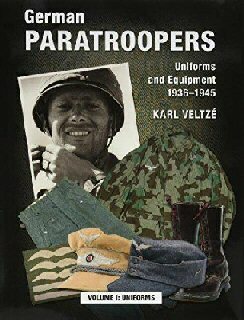 Military History Books, GERMAN PARATROOPERS UNIFORMS AND EQUIPMENT 1936-1945: VOLUME I UNIFORMS,Kasrl Veltze,Zeughaus Verlag, Berlin,ISBN 9783938447864, THE TANKS: THE HISTORY OF THE ROYAL TANK REGIMENT 1976-2017,Charles Messenger,Helion,ISBN 9781912174003, RUSSIA'S AIR-LAUNCHED WEAPONS,Piotr Butowski,Harpia Publishing,ISBN 9780997309218, OSPREY ELITE 32: BRITISH FORCES IN ZULULAND 1879,Ian Knight,Osprey,ISBN 9781855321090, THE CHESHIRE REGIMENT,Dr. Ronald Barr,The History Press,ISBN 9780752418803. This first of three volumes is the most comprehensive and detailed study of the World War II German paratrooper to date, providing in-depth examinations of nearly every Fallschirmjager uniform. It includes all types of jump smock, the varied camouflage patterns, footwear, tropical and non-standard clothing, insignia and equipment used from the airborne forces’ establishment in the mid-1930s to May 1945. The book will be indispensable to collectors, uniform enthusiasts and military historians alike, with thousands of specially commissioned colour photographs, accompanied by many unique period black and white images. 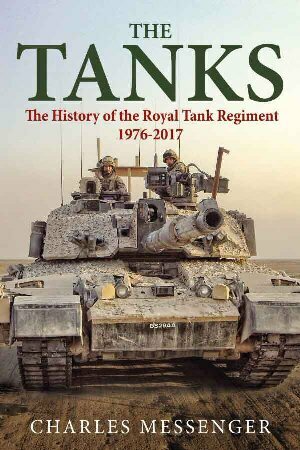 The Royal Tank Regiment celebrates its centenary in 2017. This fourth volume of the Regiment’s history begins in the midst of the Cold War, with the four RTR regiments mainly based in Germany. They experienced the implementation of General Sir Nigel Bagnall’s revolutionary new concept for the defence of the NATO Central Region. The Troubles in Northern Ireland were also at the height and the RTR served there on numerous occasions. Saddam Hussein’s invasion of Kuwait resulted in the First Gulf War, in which the Regiment played its part in many ways. Then came the horrors of the civil war in former Yugoslavia, operating tanks in Kosovo. The RTR was at the forefront of the assault on Basrah in the 2nd Gulf War and thereafter served a number of tours in Iraq. The British Army was also heavily committed to Afghanistan and the Regiment would spend the next five years deployed on Operation Herrick. As in Iraq, it carried out a variety of missions and in many different types of vehicle. This new volume provides unrivalled detail and accuracy in its coverage of lesser-known areas of air warfare research. It sheds light on the full range of air-launched ordnance of Russian origin in service today. 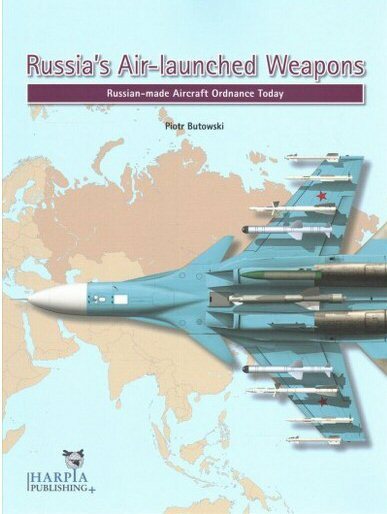 This unique reference work provides a wealth of information on the full spectrum of Russian aircraft - launched weapons. Supported by newly commissioned artwork and extensive specification tables, chapters describe in detail air-to-air missiles, air-to-surface missiles, guided and free-fall bombs and cluster munitions. On 4 March, 1878 at King William's Town, British Kaffraria, Gen. Sir Arthur Cunnynghame handed over supreme command of the British forces in southern Africa to his successor, Lt. Gen. Sir Frederic Thesiger. The High Commissioner, Sir Henry Bartle Frere, was convinced that one solution to the complex problems which beset the region was to overthrow the last powerful independent black kingdom bordering British possessions - the Zulu kingdom of King Cetshwayo KaMapande. However Cetshwayo had remained on the political defensive. 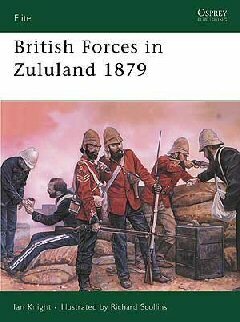 This book descirbes the uniforms and equipment of the forces that Thesiger led across the border to wage war in Zululand. 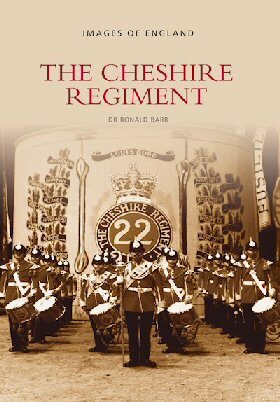 A photographic history of one of England's oldest, un-amalgamated County Regiments. Formed in 1689 the Cheshires served at home and around the world in India, the Far East, the Mediterranean, North America, the Caribbean and Antarctica. The book highlights Victorian and Edwardian service in Malta, New Brunswick, Burma and India. During the First World War, the Regiment, greatly expanded to thirty-eight Battalions, serving on the Western Front, in the Mediterranean, Gallipoli, Egypt, Mesopotamia, Salonika and Macedonia. In the inter-war years the Regiment served at home and in India, Palestine and Malta. 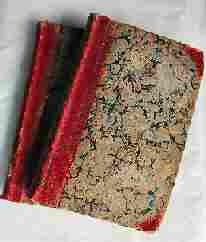 During the Second World War the Cheshires served in France during 1940, in Malta, North Africa, the Middle East in and in North West Europe from June 1944. Post-war service included Palestine, Egypt, Malaysia, Cyprus, Germany, Northern Ireland, Belize and Hong Kong.